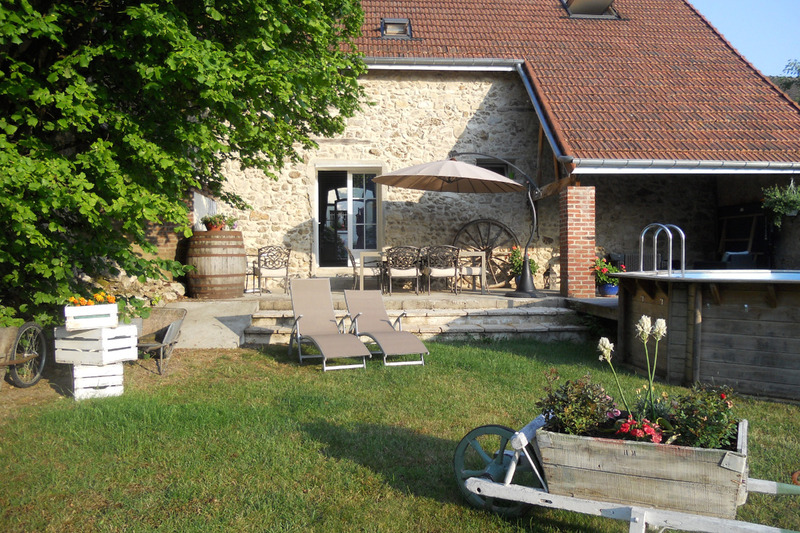 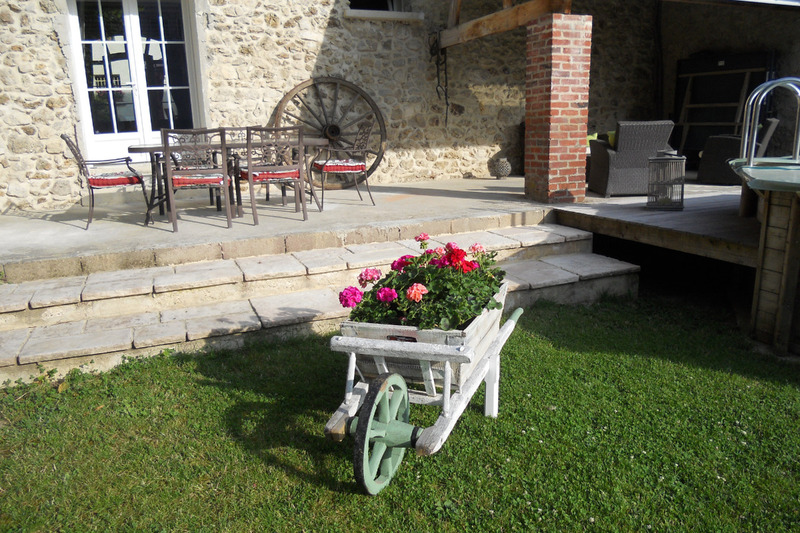 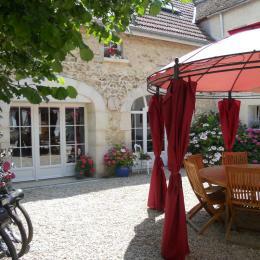 In an old farmhouse closed walls, enjoy the peace and nature that this property offers charm Champagne. 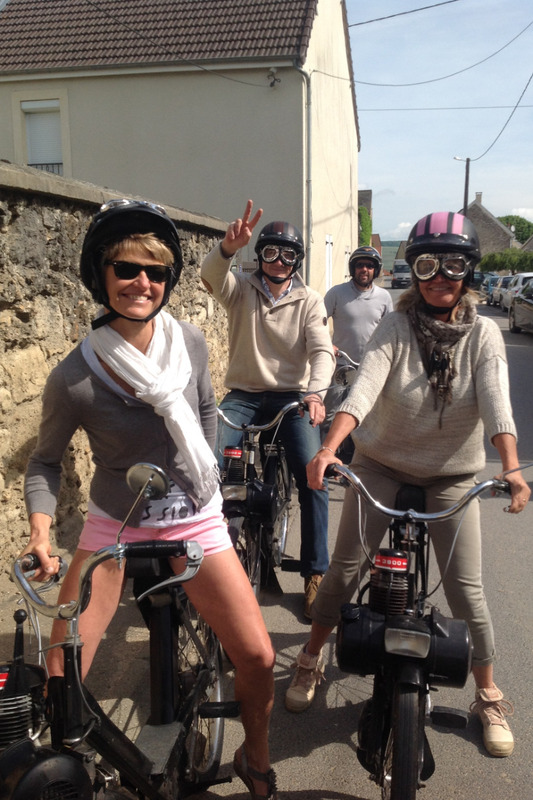 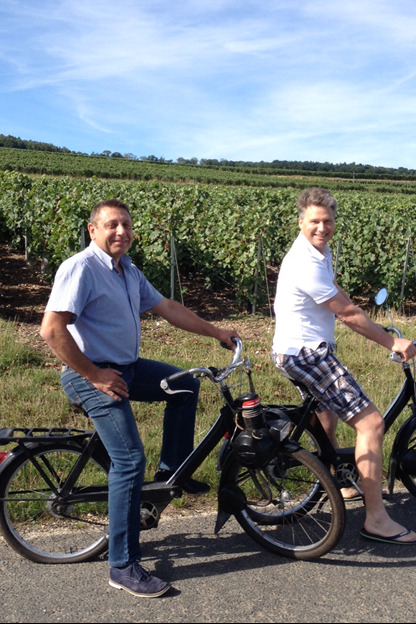 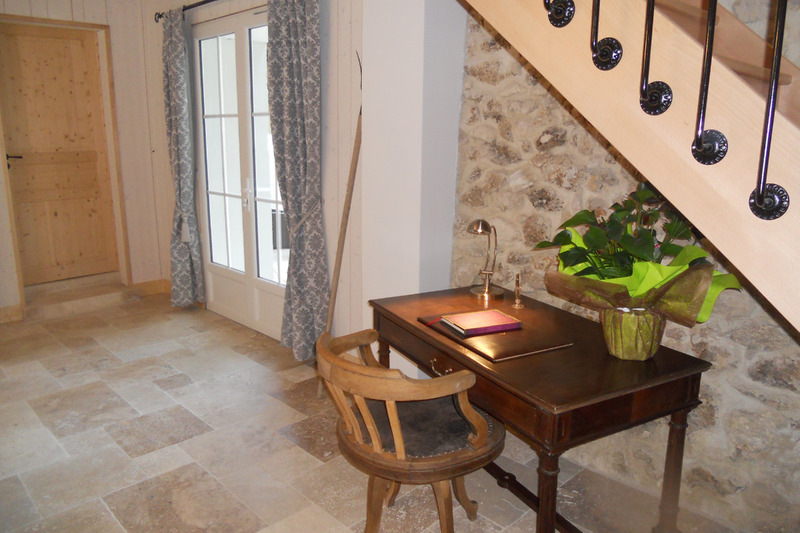 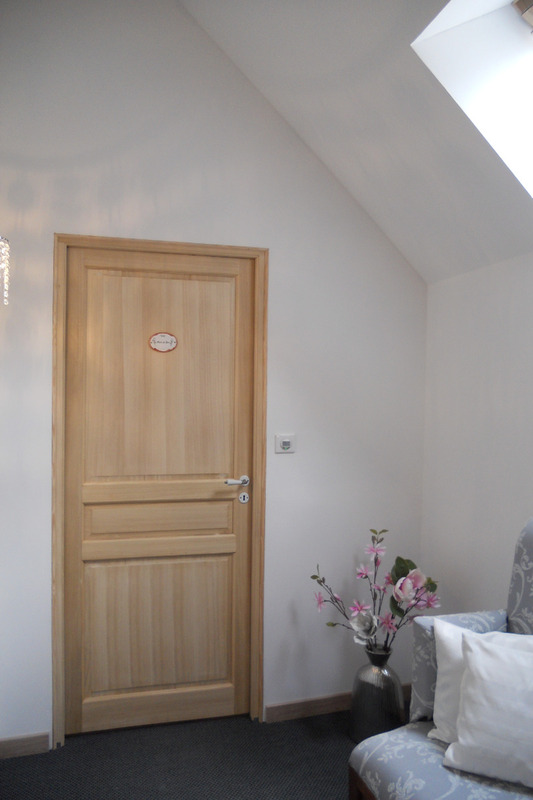 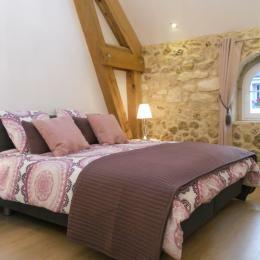 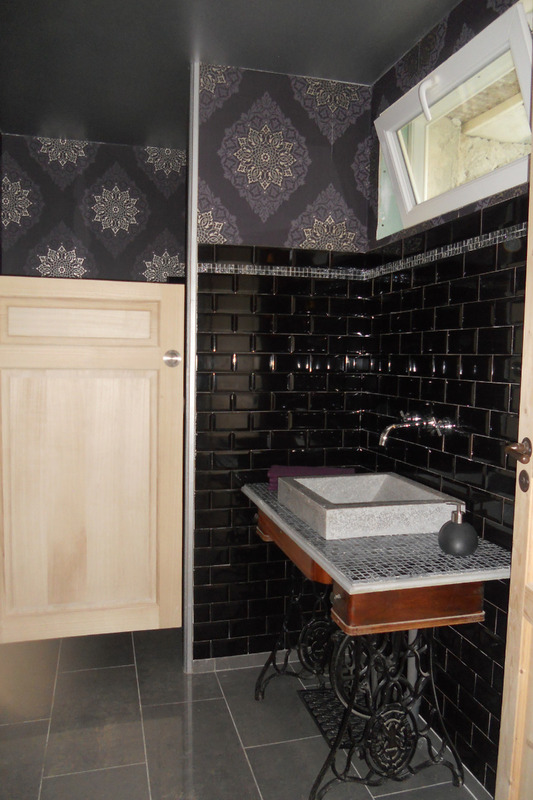 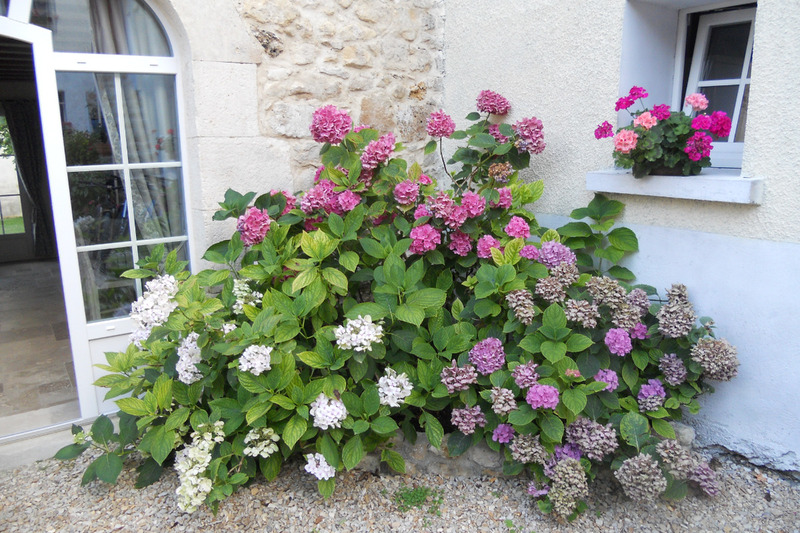 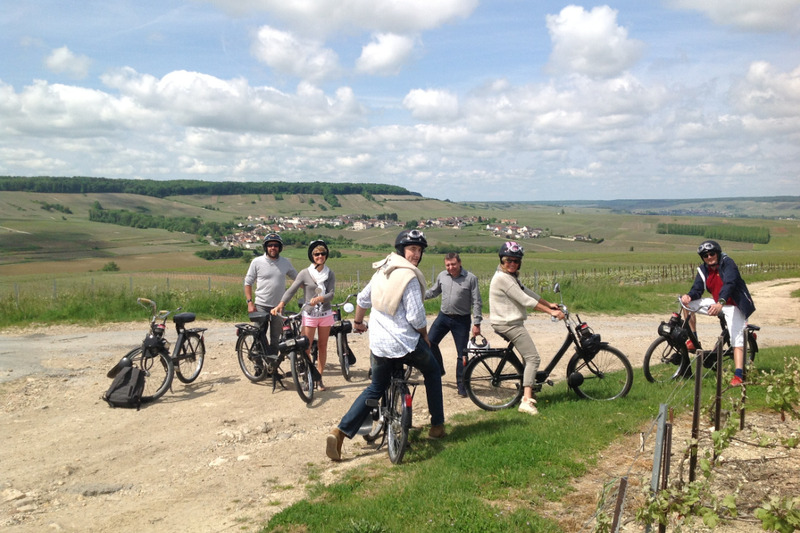 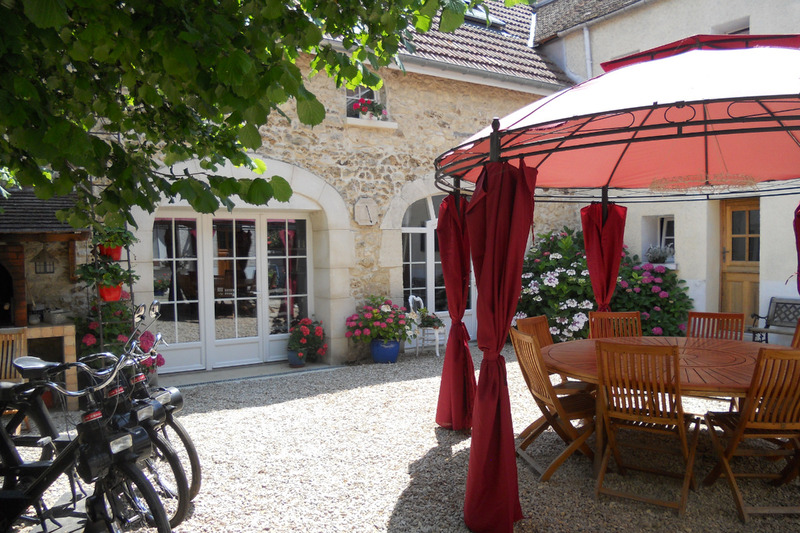 Located in a village in the vineyards of the Vallée de la Marne, 20 minutes from EPERNAY and 10 minutes from DORMANS. 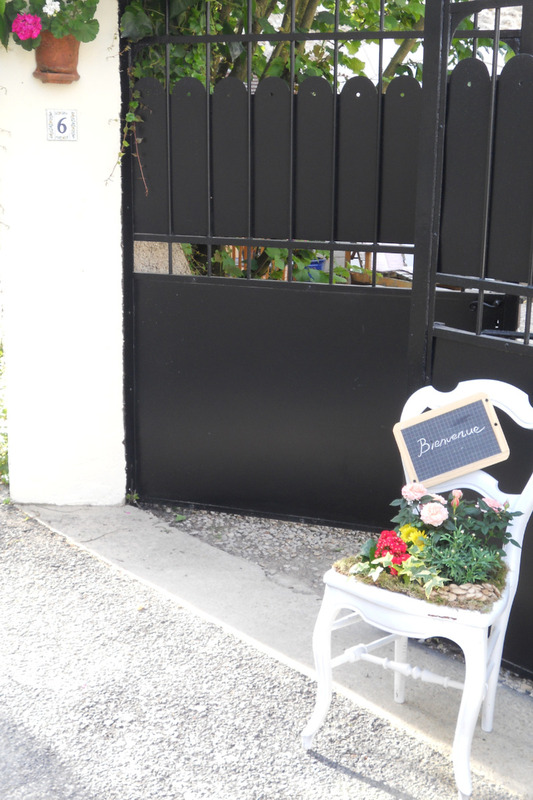 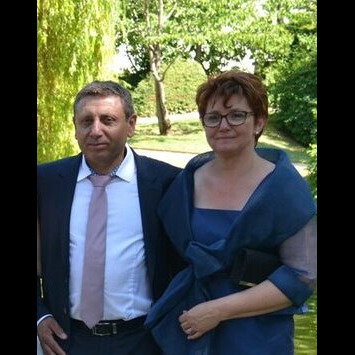 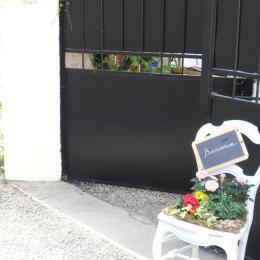 Patricia and Philippe will be happy to make you enjoy this pleasant place with refined decoration. 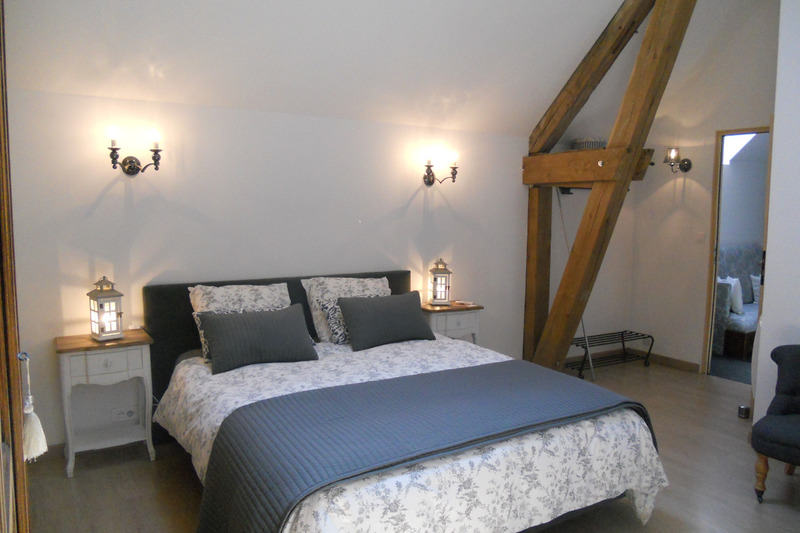 Renovated barn with 3 guest rooms including 1 suite. 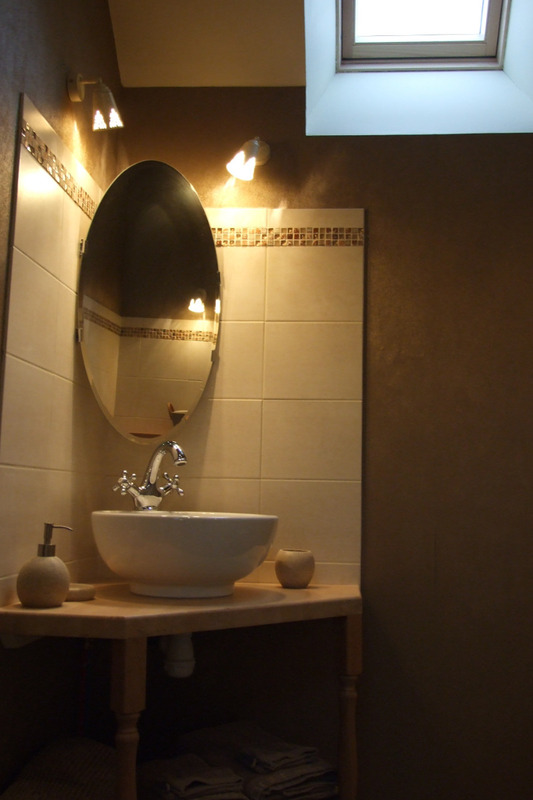 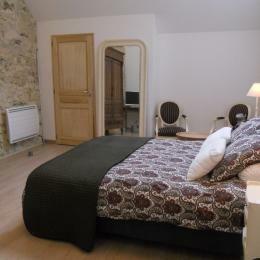 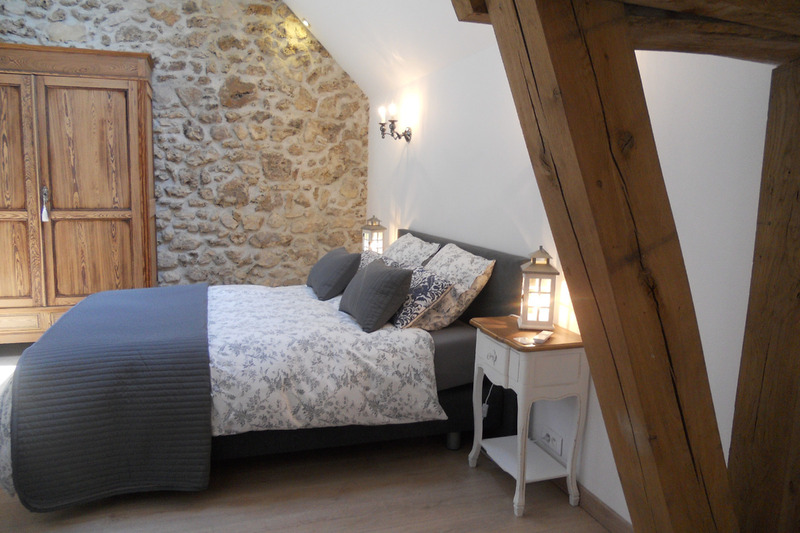 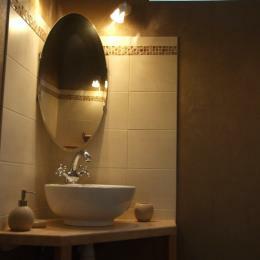 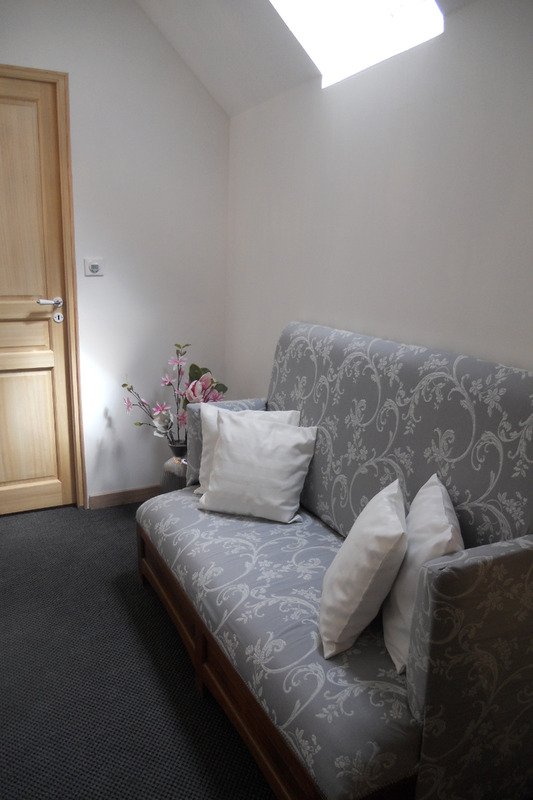 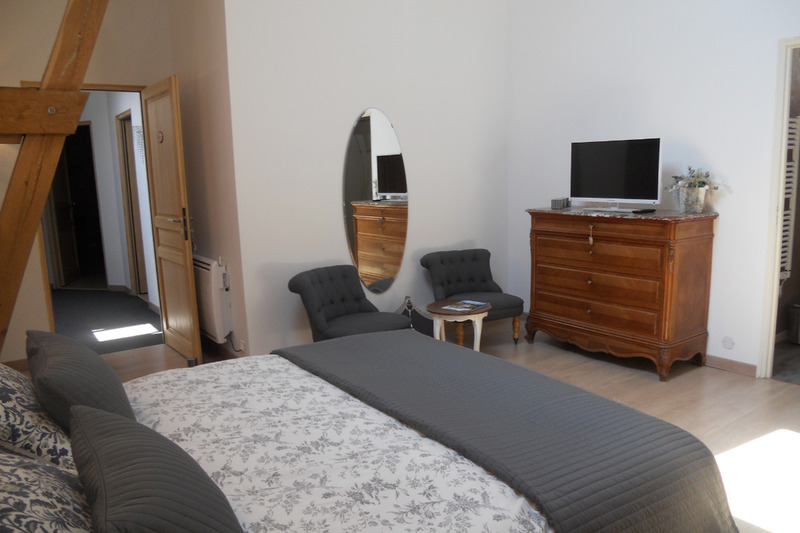 The room Pierre de Lune includes a bed of 160/200, bathroom and toilet, tv and wifi. 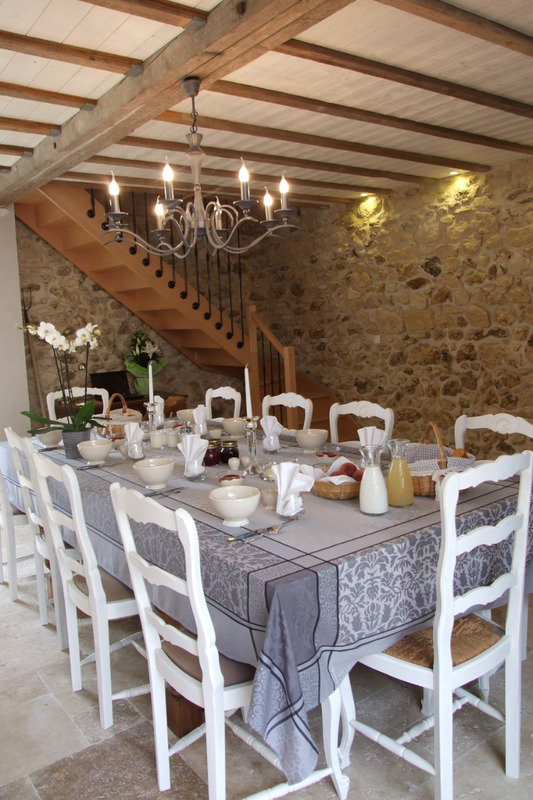 Large dining area for breakfast and relax. 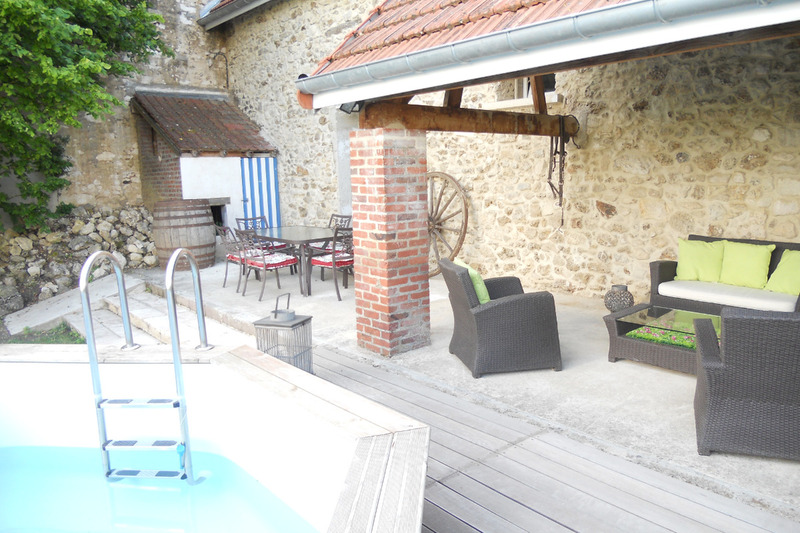 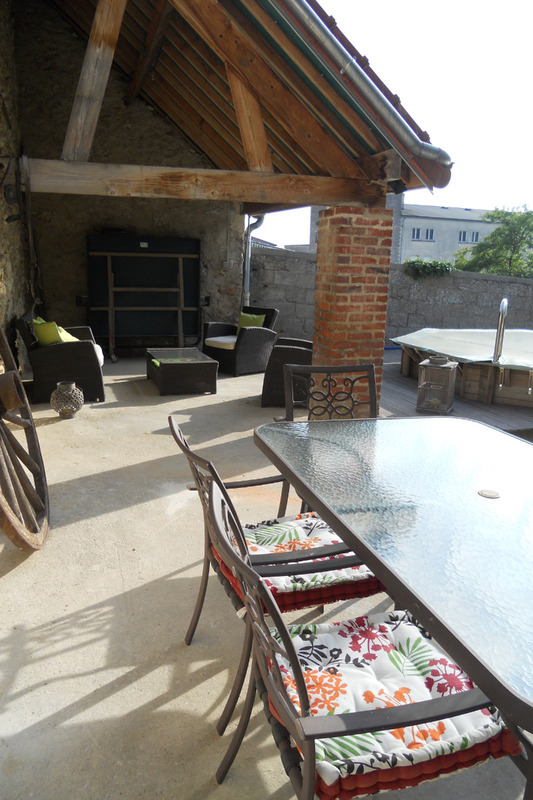 Terrace, garden furniture, shelter, ping pong table, bicycles available, solex rental for an unforgettable vineyard discovery, swimming pool above ground available in summer. 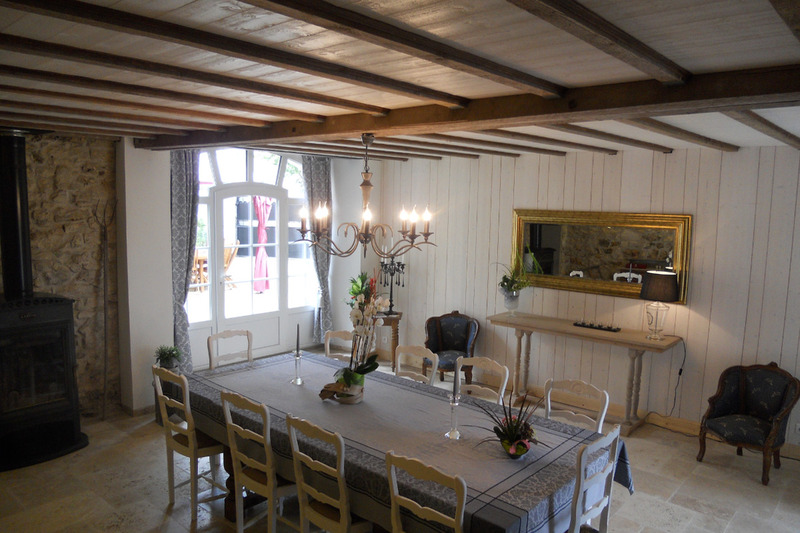 Table d'hôtes: 35 € per person on reservation.